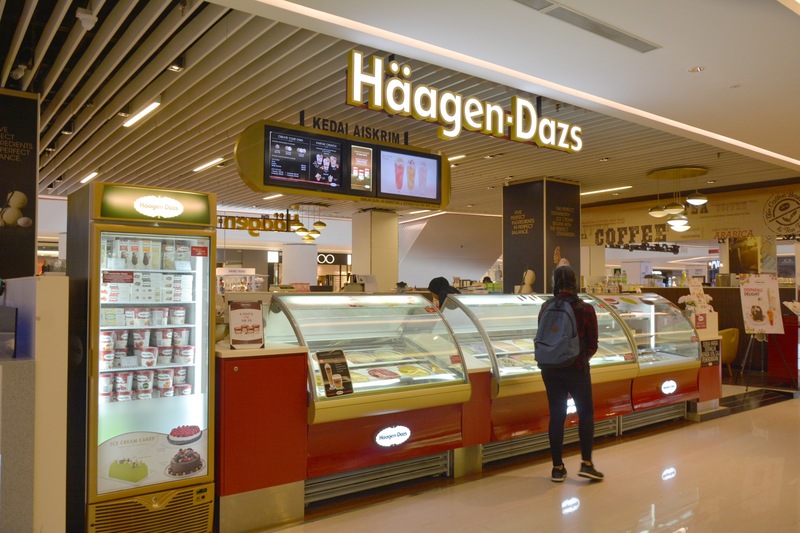 At Häagen-Dazs, we are passionate about everything we do. That’s why we use only pure fresh cream, and milk with the finest ingredients from around the world. Our ice cream is blended with just enough air to make the texture dense and creamy. The result is ice cream that’s richer in taste and creamier in body to give you a longer slow-melting moments of pleasure.